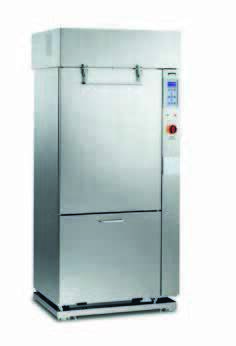 GW1160- Washing chamber 520 x 515 x 545mm.Possibility of washing and disinfecting. 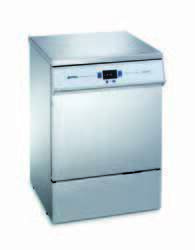 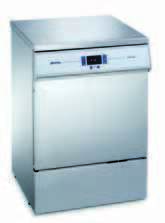 GW4060- Possibility of washing, disinfecting and drying with “Drying system”. 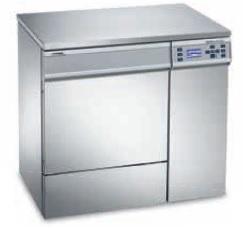 GW4190- Possibility of washing, disinfecting and drying with “Drying system”. 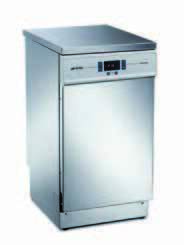 GW6010- Able to load up to 5 direct injection glassware levels. 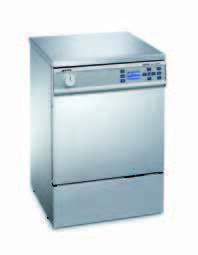 GW3060- Possibility of washing, disinfecting and active drying. 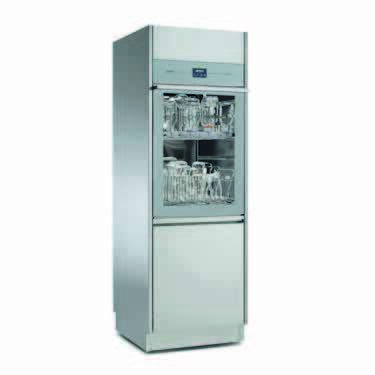 GW6090- Able to load up to 3 direct injection glassware levels. 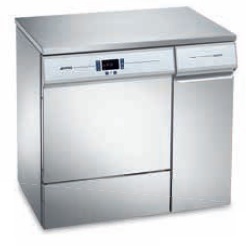 GW4090- Possibility of washing, disinfecting and drying with “Drying System”.